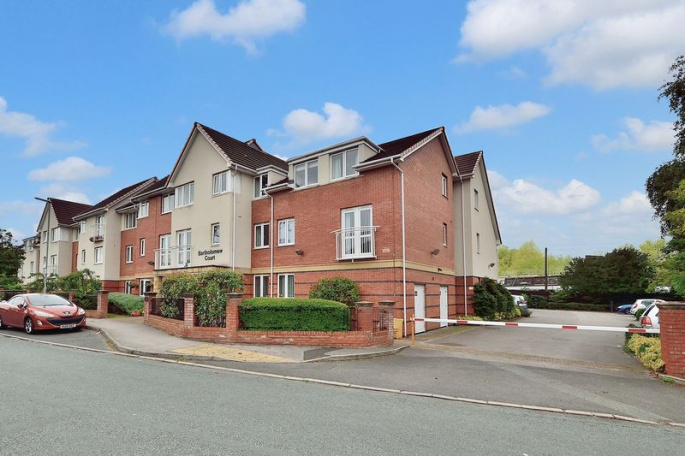 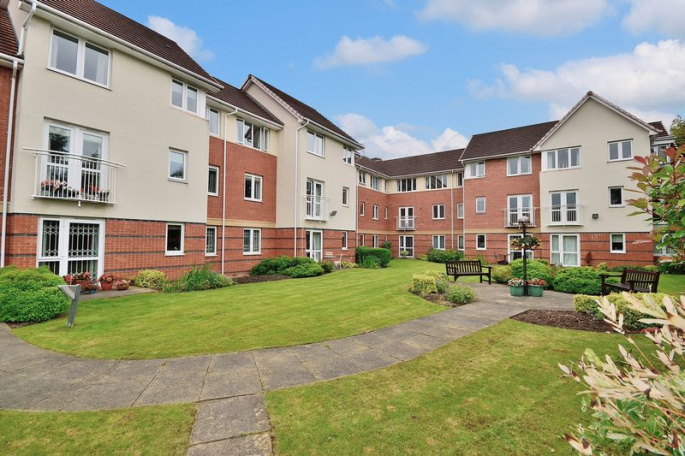 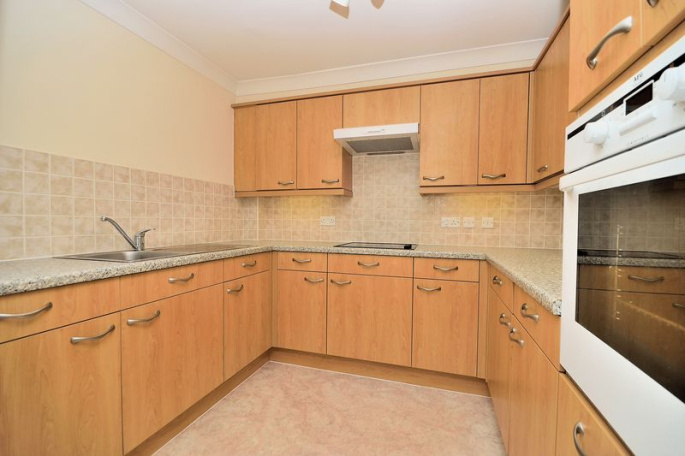 An excellent top floor retirement apartment in the sought after Bartholomew Court development with both lift and stair access to all floors. 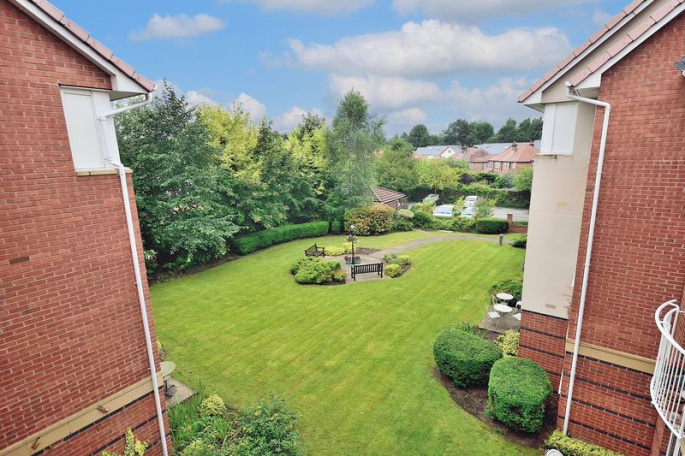 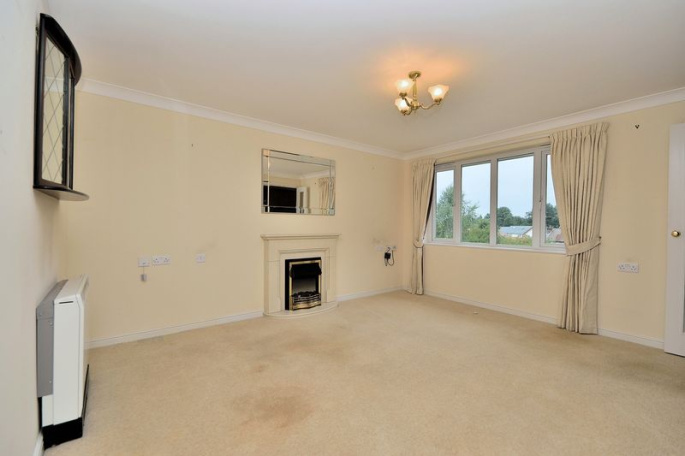 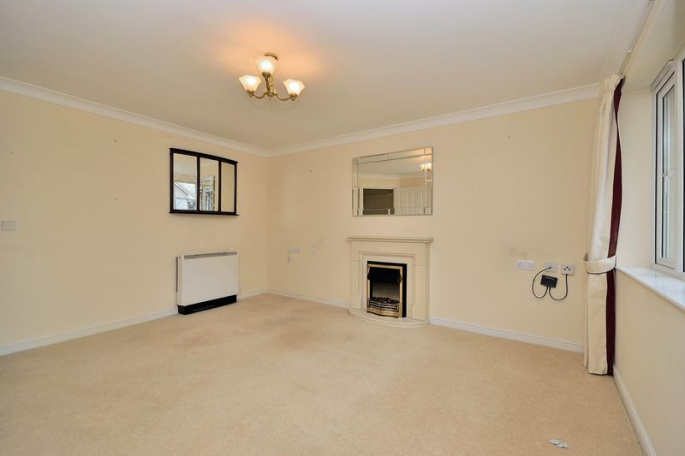 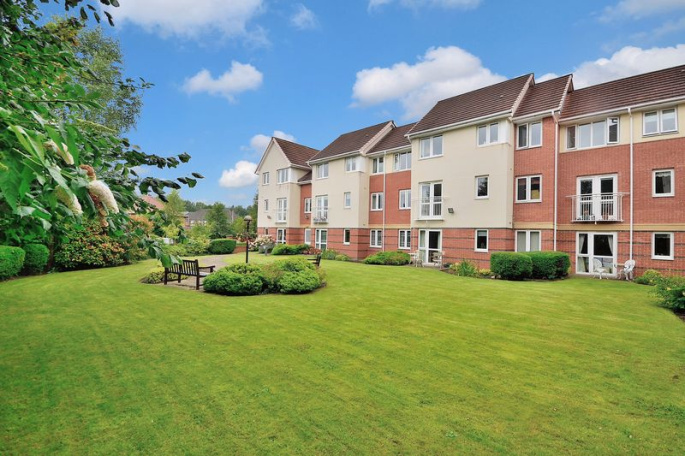 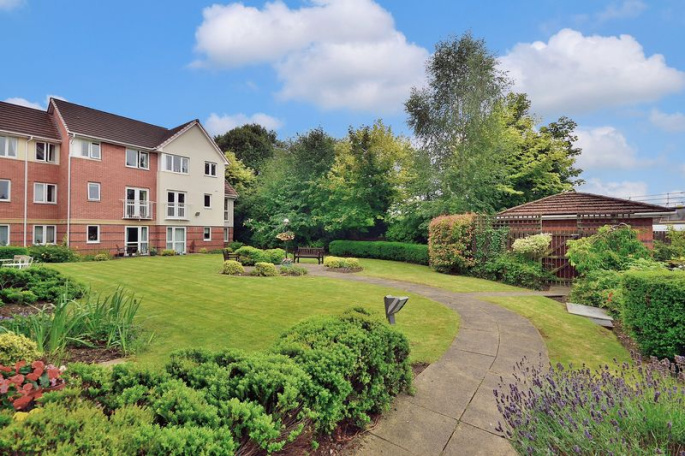 Available with the benefit of no onward chain, this apartment is to the rear of block and looks out over beautiful, maintained gardens. 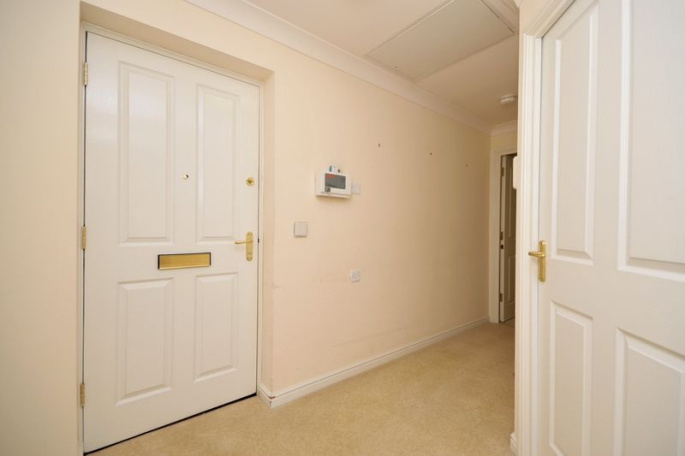 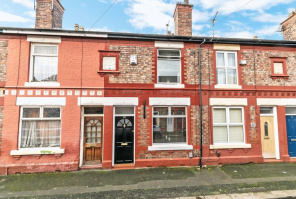 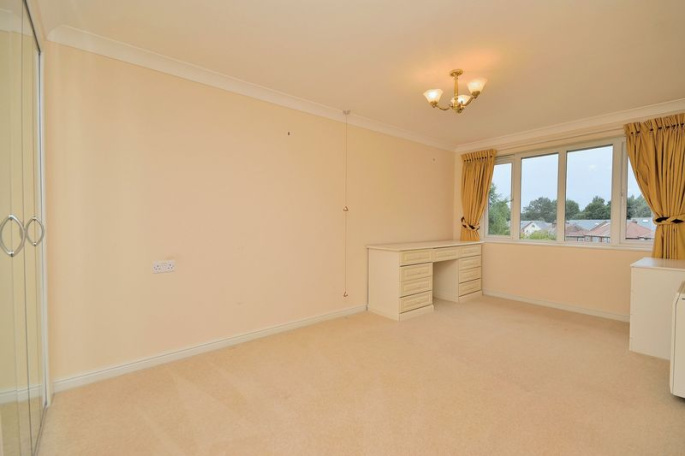 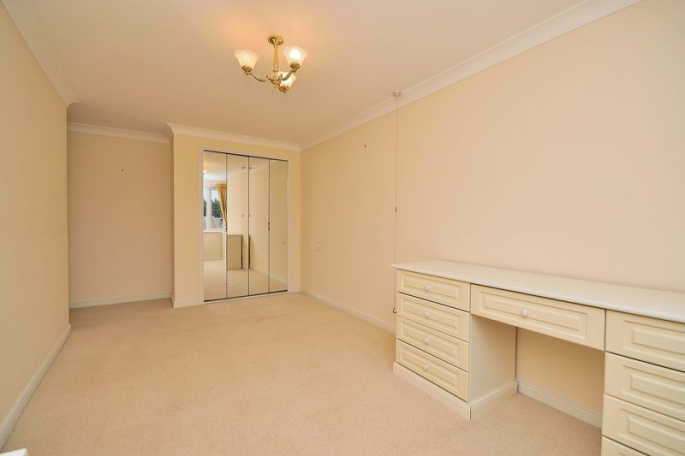 Good size, bright living accommodation comprising private entrance hall with storage, spacious living room, kitchen with side window, double bedroom with wardrobes and a refitted shower room. 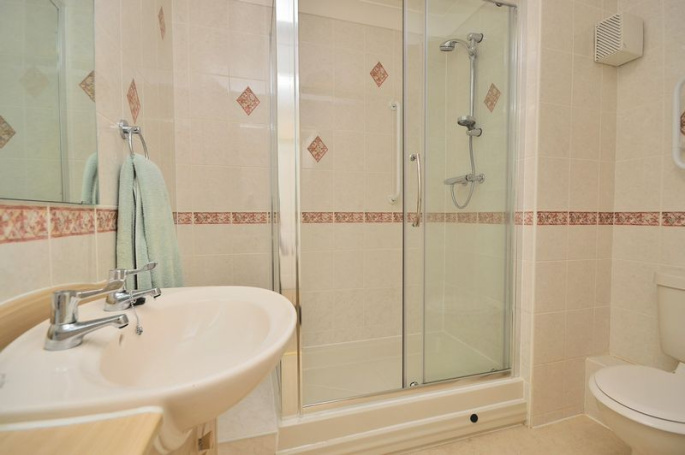 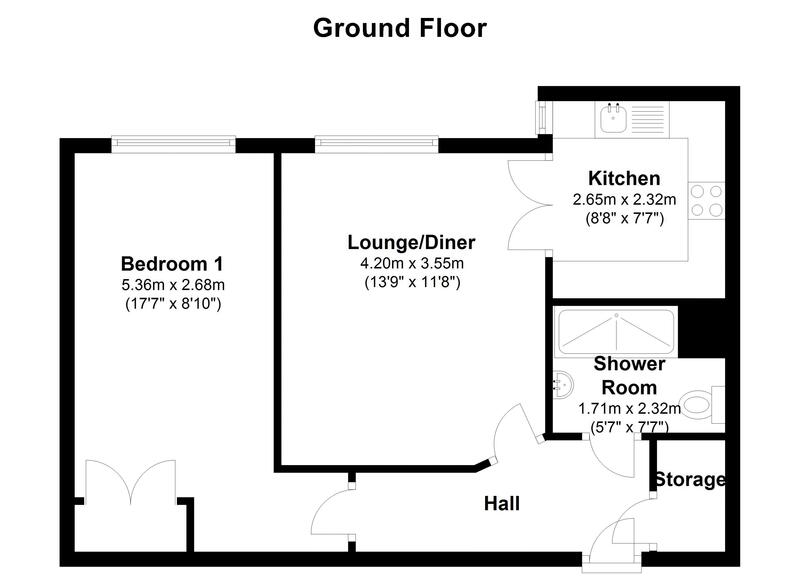 Residents facilities including camera door entry, laundry room, lounge, guest suite and car park.